On January 19, 2003, Jordan Weiss, a fourth grade student at Mason-Rice School in Newton, passed away in his sleep from complications of undiagnosed diabetes. To honor Jordan's memory, the JBW Fund was established by his family, friends and community to foster awareness and education of the warning signs of diabetes. Sometimes the signs are obvious and sometimes the signs are subtle, limited and attributed to another illness. The latter was the case for Jordan. Become familiar with the warning signs of diabetes. Knowledge is an important weapon against this disease and its complications. Thank you to all who donated to this year's Thanksgiving food drive! With your assistance, we were able to help many families in need this holiday season. Thanks also to Ruth Somers for organizing this drive! Please join us for a night of basketball with friends and family. The cost is $25/per ticket. Tickets are in limited quantity and will not be sold after Tuesday November 28th. A registration form will be sent home in your student's folders. There is a Celtics collection box in the lobby of the school where you can drop your registration/checks. No credit cards will be accepted. Just a reminder, that Ward's Scholastic Book Fair will be held on December 6-8th. This is a really popular event for the kids! We still need a lot of volunteers to help set up the fair, aid during classroom time, and tear down the fair. If you would like to know when your child's class has library let us know. If you are able to help, please complete the form that was sent home with your kids (and return to the box in the lobby), or simply send us an email. We're grateful and honored that nearly 40% of you have contributed to support the Ward PTO this school year! As you know, we're laser focused on getting our participation numbers up for our Annual Fund and bringing the entire community together to enrich the work of Ward's students and teachers. Over these final weeks of the Annual Fund campaign (we conclude on 12/31) we'll be showing you exactly where your donations go and how each dollar truly makes a difference. We'll also have more gifts to help you show your Ward pride and thank you for your contributions. Donors who've given between November 15th and 30th will receive Ward water bottles, and on December 1st we'll announce the details of our raffle that anyone who has contributed over the course of the campaign is automatically entered in. Please donate online today to help us get one step closer to our 100% participation goal! The Annual Fund is a key driver of our PTO fundraising and makes a significant difference in the support that the PTO provides to the Ward School. Thank you so much to the host families for our kindergarten (Zena Al-Adeeb and Nazem Atassi), second grade (Sheryl Kalis and Adam Steinberg) and fifth grade (Michelle and Adam Welford) potluck dinners! These community-building events are a wonderful time to see each other and talk without the kids around. Here's the schedule for the remaining dinners. Be on the lookout for invitations coming soon! Each year, the Newton Public Schools considers applications for students to transfer to a school outside of their home (assigned) district. Out-of-Assigned district placements are limited and made on a space available basis. Newton residents, as well as members of NTA Units A, B, C, D, E, NESA, and the Custodial Union, may apply for placement of their children in a Newton Public School. Impact on enrollment, staffing and space availability, for both the requested year and for future years, are key considerations in the application process. Class, team and school sizes will be based upon current projections by the School Department. Applications for the 2017-18 school year are available beginning November 14, 2016 and should be submitted between March 1 and May 1, 2017. Forms are available at the Education Center (100 Walnut Street) and online at www.newton.k12.ma.us/registration. Completed applications must be signed by the in-district principal and submitted to the Education Center by mail or in person. 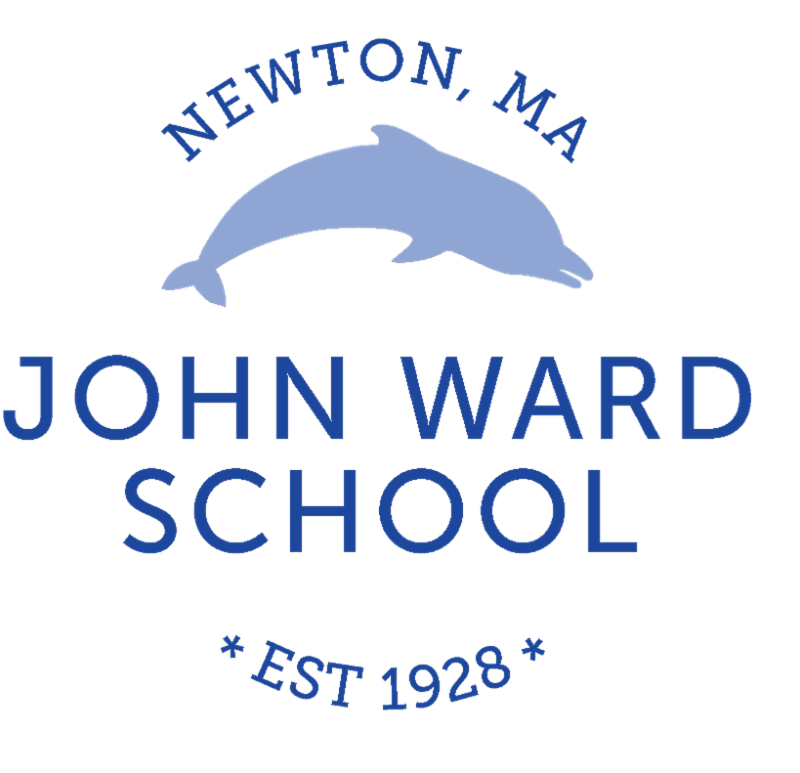 Interested families may contact the Elementary Education Office (grades K-5) at 617-559-6105 and the Secondary Education Office (grades 6-12) at 617-559-6115 for additional information. Agendas for upcoming School Committee meetings may be found here . The next meeting will be held on November 29 at 7 pm at the Education Center on Walnut St. in Newtonville. and middle schools have shared information at PTO meetings. Thursday, December 8th at 7:00 p.m.
More information can be found on the district's website. Please consider attending to share your feedback. Or, email your thoughts to laterstart@newton.k12.ma.us. LOOKING FOR AFTER SCHOOL CARE FOR YOUR CHILDREN? The Oak Square YMCA has a few openings for children and can provide transportation from Ward School. Please contact Kelly at 617-202-0147, or email her at kmaclean@ymcaboston.org. This is on a first come, first serve basis. The Book Reuse Shed, for drop-off and collection of books, has re-opened and is located at the Recycling Depot at Rumford Avenue in Newton. It is a great place for you to find children's and adult books in new condition for you to take home and enjoy at no cost - - everything is free! Please enjoy this community resource and fill up the bookshelves in your home!